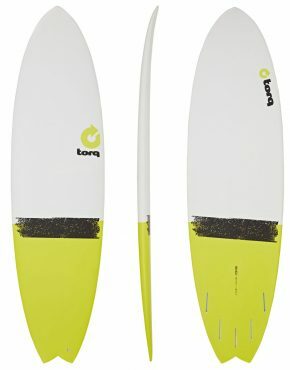 Torq TEC; Torq Epoxy Composite offers our user friendly performance shapes in their most advanced epoxy lay-up to date. Using a mix of Biaxial, plain weave fibres and Carbon, these boards offer the best strength to weight ratio on the market. 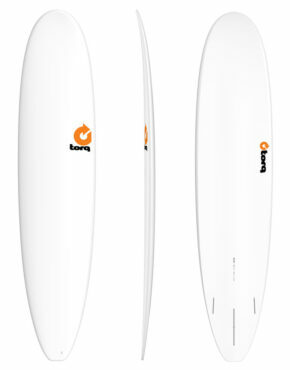 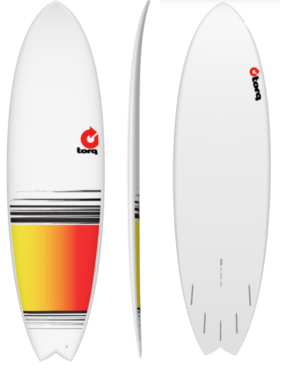 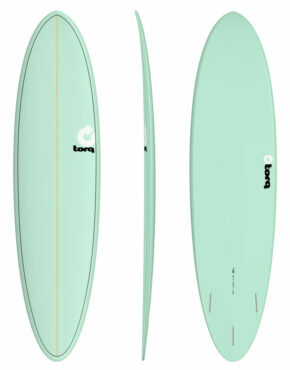 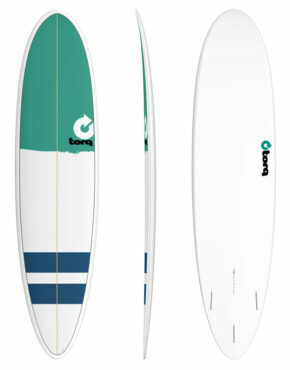 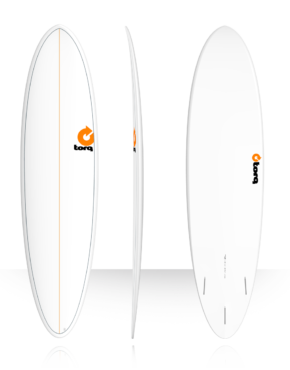 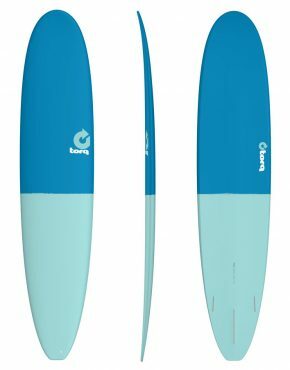 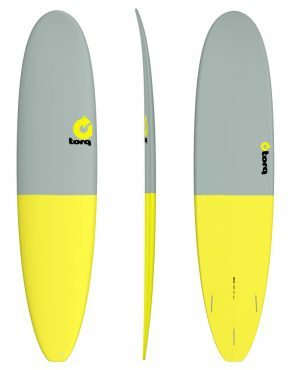 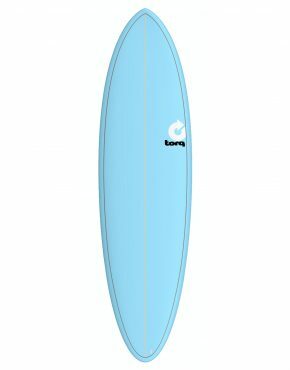 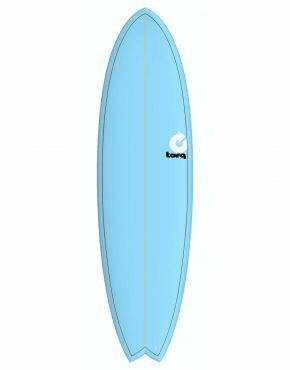 At Vertigo surf we have a several epoxy Torq surfboards in stock and over 50 more coming in time for summer!